The Slovene Home Skilled Care & Rehabilitation is a 150-bed skilled, post-acute care facility featuring private short-term and long-term rehabilitation rooms. Our community also offers “The Lindens”, nine private suites for assisted living residents. Additionally, we provide hospice services and respite care. The Slovene Home has been serving the community since 1962, establishing a standard of quality, compassionate care that has stood the test of time for more than 50 years. We provide skilled nursing, rehabilitation therapies to include: physical, occupational and speech services for post-hospital care patients, in addition to our long-term care residents in the event they require acute services at any given time. 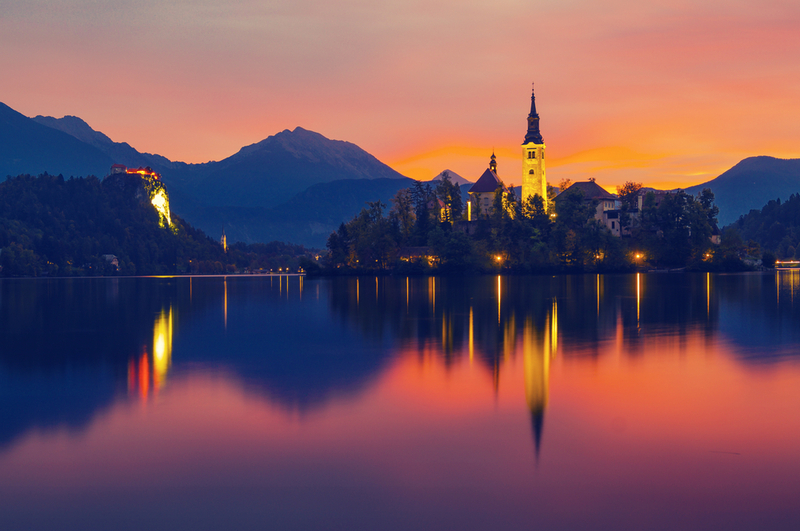 The Slovene Home strongly believes in treating our patients and residents with the respect, dignity and compassion that they deserve while providing the expert medical care they need to recover, promote their independence and to maintain their longevity with quality care. Our commitment to the community has allowed our organization to expand our building footprint to the modern facility that we offer. We welcome and encourage inquiries and tours. Please contact our admissions department at 216-456-2780 for additional information and to schedule an appointment to tour our facility. The Slovene Home is a not-for-profit organization, operating solely for the benefits of our patients, residents, families and community.